The People You Meet in First Class offers a compilation of stories and conversations and life changing events that occurred over a forty-year period of flying as a passenger through observation and engaging others as a habit, while most travelers move with their head down, intent on arriving at their destination failing to notice the many wonderful, funny, and interesting things happening as close as the seat next to them. Hopefully the reader will be enlightened and aroused to begin self-discovery through personal observation and engagement with the world around them during their times of travel. Eric Pearson has pursued many journeys during his life and along the way earned a Bachelors Degree in Education and a Masters Degree in Engineering through many years of overcoming failure while championing the growth and development of others through teaching and coaching, to developing and leading experiential leadership programs at the Sector and Corporate level. Eric began his writing upon the passing of his fourteen-year-old son, Ryan in 2004. Ryan was born profoundly disabled and not expected live more than two years. Upon Ryan's death, as his grieving process, Eric wrote and self-published Ryan’s Stories - God’s Perfect Child to share the wonderful experiences as well as to help others who have lost family members with their own grieving process. 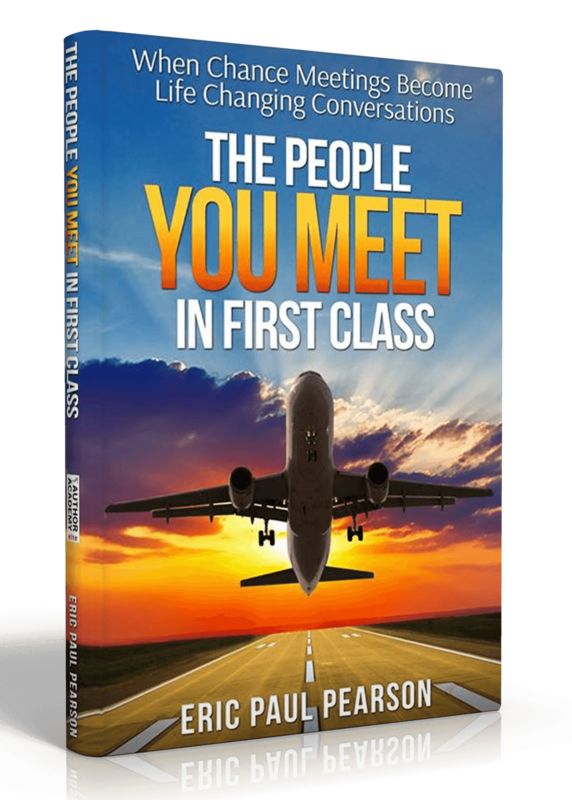 With The People You Meet in First Class, Eric continues to share true stories of the effects random conversations and observations had on his life and others as he traveled for business and pleasure from 1974 through 2014. 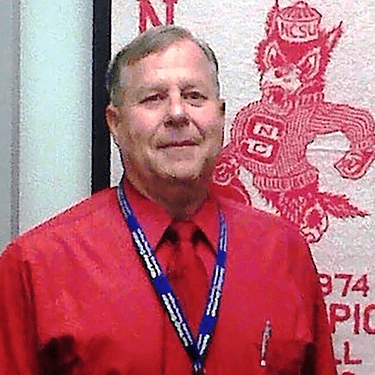 Eric continues to write, volunteer and serve on university boards and serve the community as a motivational speaker in retirement while taking time to play golf and pursue new passions.